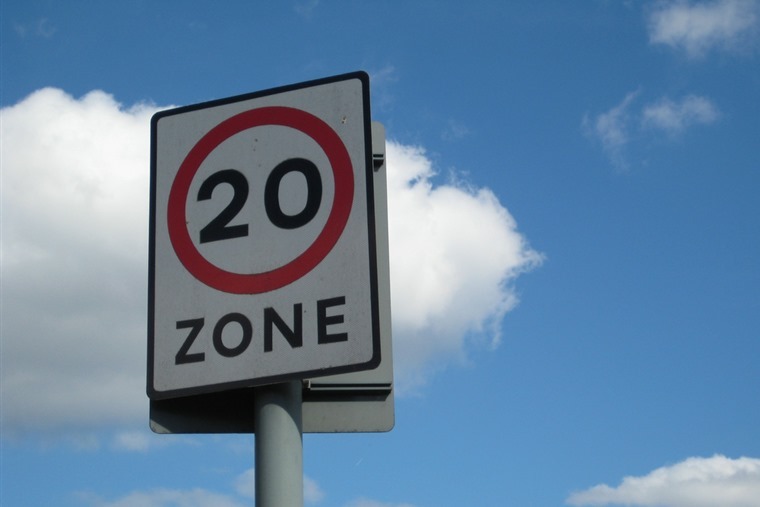 Do 20mph zones result in more road deaths and accidents? In a bizarre twist that goes against all logic, Bath and North East Somerset Council has admitted that reducing the speed limit to 20mph in 13 new speed zones has caused a rise in death and serious injuries. 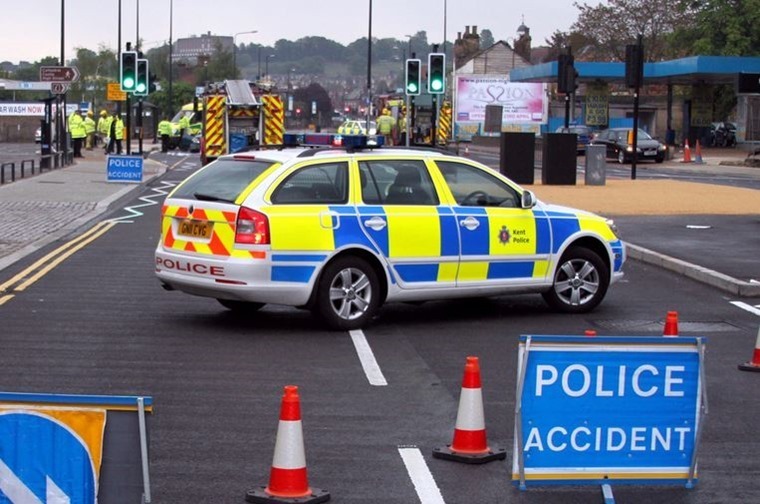 Having spent £871,000 bringing in the new speed zones just 12 months ago, a report has found that the rate of people killed or seriously injured has gone up in seven out of the 13 areas. Despite this, the council is refusing to reverse the scheme because it will cost too much even though their own report concludes that there is "little in the way of persuasive argument for continuing the programme in the future". So in light of this news, does it signal the end for 20mph limits? While the Royal Society for the Prevention of Accidents have campaigned long and hard for widespread introduction of 20mph zones, in counter to the council report they published a fact sheet of 20mph limits published last month. This points out that 20mph zones in conjunction with other traffic calming measures were much more effective, whereas in Bath and North East Somerset the changes were brought in only with speed reduction and signs to indicate it. Is this caveat enough to keep the scheme from being classed as a failure?